I am going to start out with the way we look. Which of the two men below would you most likely pick for an opening in your company knowing nothing about who they are? 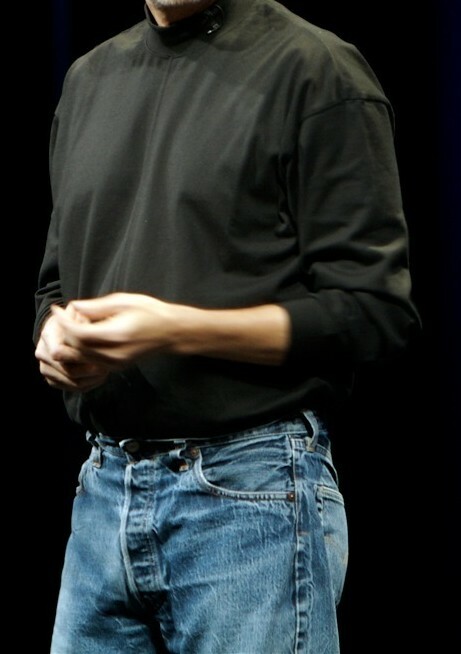 If you picked Man #1, you just chose a model over Steve Jobs. If you picked Man #2, you probably knew that it was Steve Jobs (that is cheating I said you knew nothing about who they are). This comes back to that don’t judge a book by it’s cover but in the end that is what we have been taught to do. Yes first impressions are important but odds are you would stay much longer to talk to Steve Jobs than you would the model even though at first glance he might appear more professional. I know the image of Steve Jobs is often the supreme presenter but watching The Daily Show interview of Walter Isaacson (biographer of Steve Jobs) I was amazed to find out Steve Jobs was actually very emotional. If one of the greatest minds of our generation was able to still be professional while being very emotional I think that shows that professional ends up being more about what is on the inside rather than the clothes it is presented in (turtleneck and jeans can be very powerful). Steve Jobs brings me to another point and that is the offices of Pixar (Jobs owned Pixar). If you don’t know Pixar has one of the best policies on how you can modify your cubicle (only rule is no breaking the law or fire code), and they let you ride scooters around the office if you want. 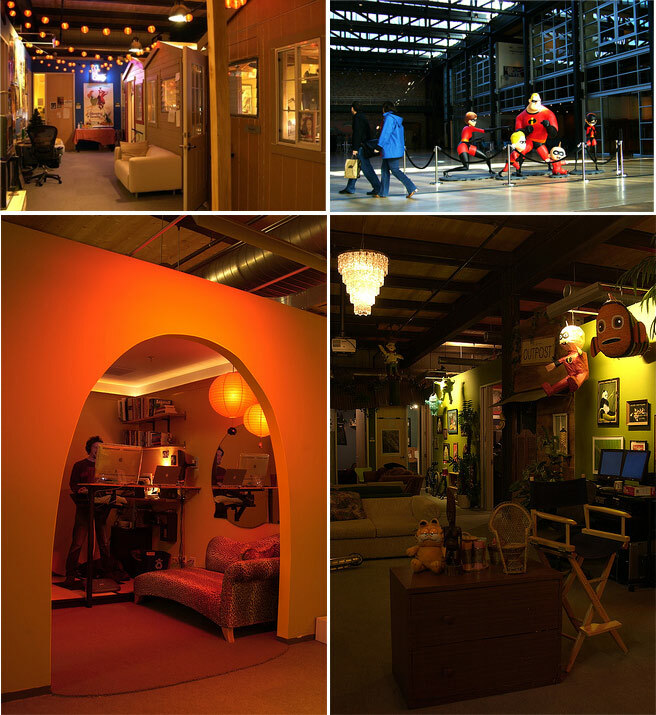 Their offices are one of the most creative spaces I have heard of and that creativity can be seen in their movies, which are some of the best (animated) movies of all time. Pixar is not alone in the awesome workspace category (another big one is Google) but they are perhaps the most creative I know of. Their workspace is not what most people would first think of as professional but it does have a lot of personality and if you take some time to look at the staff there they are quite professional and very hard workers (have heard many stories about late nights being common). I am not sure if forcing professional standards (i.e. a standard cubicle) on someone will help but from what I have seen is allow a bit of creativity and you get better results. Pixar is a creative company but it doesn’t take just creative companies to have a little fun. Google, a company known for being the keeper of the keys to the internet (what site do you go to when you need to find something or check your internet is working) is also perhaps one of the most playful out there. Have you ever googled “Tilt” or “Do a barrel roll”? Those are just the most recent ones I have come across. For a list, click here. 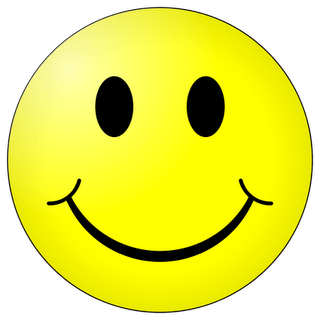 If a multi-billion dollar company is able to have a joke or two (and even some at their own expense) why do so many people feel it is inappropriate to put on a smile and joke when in a business meeting? Now a question I know will cause some argument but who is more professional, Jon Stewart or Glenn Beck? If you were to ask each of them if they are a professional in the news industry Stewart would say no and Beck would say yes, but is that really true? Jon Stewart says no because he flat out admits to making light and joking about the news when at the same time Beck does it (very possibly unintentionally) but will never admit to it. Why am I bringing this up? I personally feel that a big part of being professional is being truthful and upfront when you make a joke or have a little fun. I think it is best demonstrated by a Pew Research study conducted a few years ago: Who Knows News? What You Read or View Matters, but Not Your Politics. Viewers of The Daily Show were better at naming the House majority party than viewers of Fox News (no stats for just Glenn Beck), 65% to 57%. Having a joke or two while being professional is acceptable and at time helpful as long as you freely admit you are doing it and stay honest. I am noticing more and more companies are starting to be a bit more free about how they treat customers. Look at Southwest Airlines, they now carry more people than any other carrier domestically and were able to make a mark with their more casual attitude compared to the legacy carriers. They are a good example of how a non-web company has injected personality into their definition of professionalism and came out with better results because of it. Web companies are leading this charge of injecting personality into the professional life, including sites such as Google, Woot, and Groupon. My point is that I as a consumer like to see a company that is ok with taking a joke or two at their expense because that usually means they are more willing to listen to the customer (citation: personal experience). Personality shouldn’t be the enemy of professionalism like I often see it should be a friend, loosen up, have some fun and that will translate into your work for the better. If you don’t agree please let me know why (promise: I will listen as long as you present an example, I won’t if you just say “No, you’re wrong”). If you do, share a story or two.